Imagine Design » Fresh Find Friday! If you are planning on doing any outdoor entertaining this weekend or just lounging by the pool, check out these great new bug repelling products! 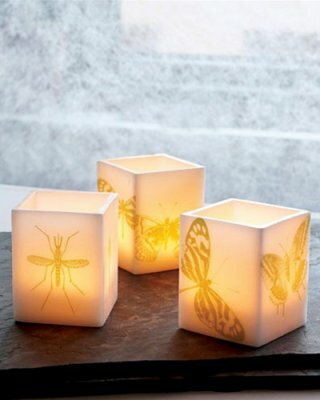 I am loving these – they are functional, add style & color to your backyard AND are both under $15! I have been browsing online greater than three hours lately, but I by no means found any fascinating article like site. I could not resist commenting. Well written imp source! Additionally, Viagra has been used “off-label” for other medical conditions visit site, such as Raynauds disease (a condition that causes fingers and toes to become cold and numb) and prostate cancer. 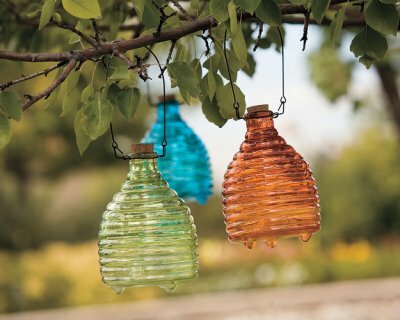 These are such great ideas for a summer party outside! Thanks for the inspiration!